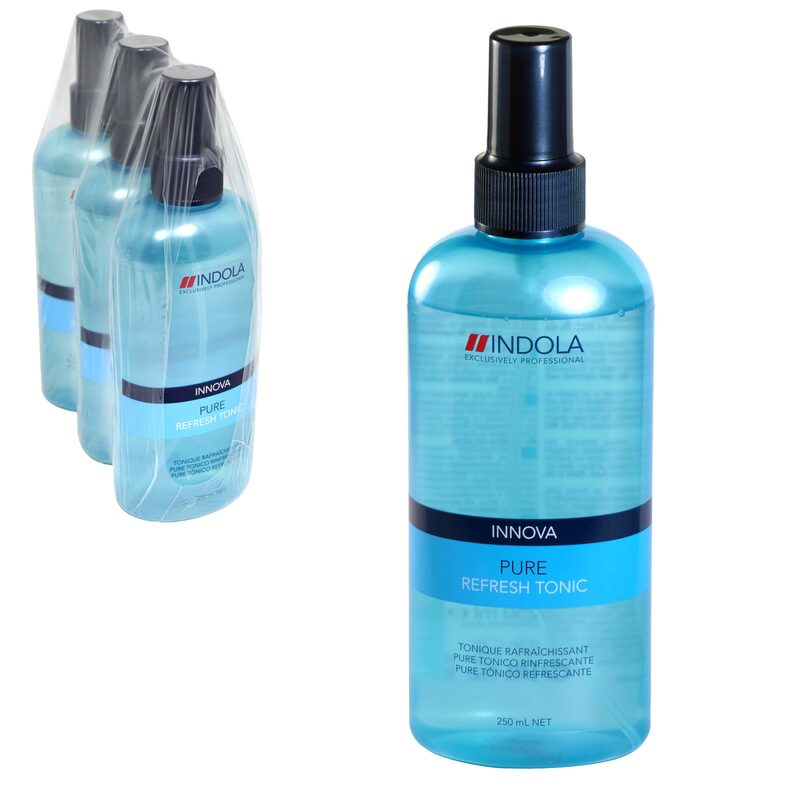 Indola Pure Refresh Tonic is a protective spray against outside influences. It closes the nutrients in the hair and gives it an extra boost. Shine will be strengthened and is 100% silicone free.